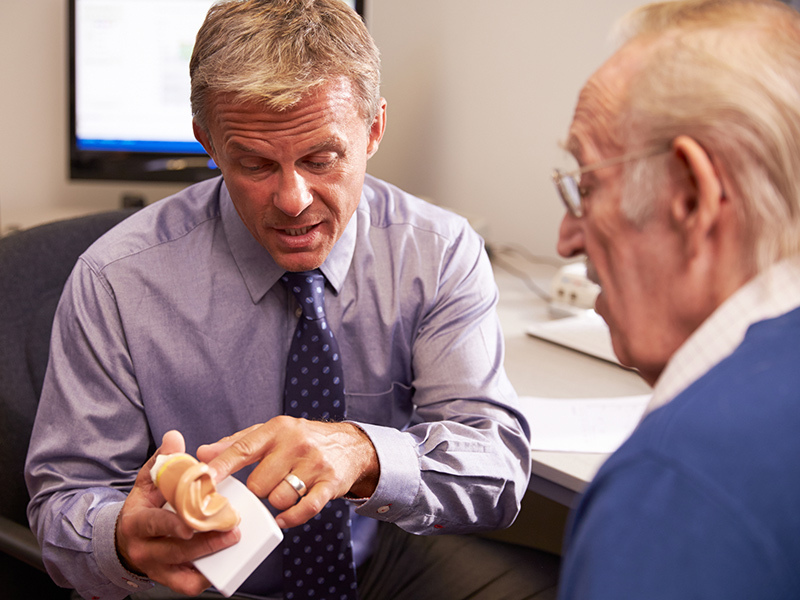 A physician with a gradual hearing loss would automatically know to do what everyone else should — see an ear specialist and get a proper diagnosis. The hearing reduction can occur for different reasons, some of which will be reversible. Maybe the problem is excess ear wax, for example. Chances are a medical doctor will also understand the importance of getting regular hearing tests to gauge their decline. This allows you to be proactive about your hearing health.